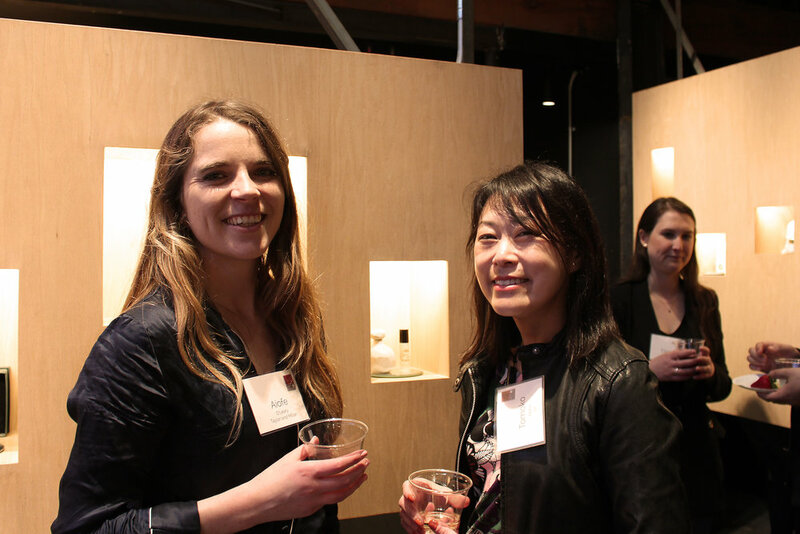 On April 25, 2018, the MIT Club of New York and MITArchA held an event at Joya, a renowned fragrance studio located in Brooklyn, whose showroom was designed by alums B. Alex Miller and Jeffrey Taylor of Taylor and Miller. Over twenty alumni and guests attended the event, which included a presentation and a tour. Kenneth Namkung, M.Arch ’03, Vice President of the MIT Club of New York and local representative of MITArchA, gave a brief introduction. Frederick Bouchardy (founder of Joya) began the talk by introducing the company, its history, and its philosophy. B. Alex Miller started his talk by discussing the evolution of Taylor and Miller’s design philosophy, beginning with the graduate school design collaborations that would lay the groundwork for his future career. He explained that Taylor and Miller fabricates most of its work, allowing them to deeply explore the materials and details within their projects. He showed a number of recent commissions, including: Echoing Green, an interior project in Manhattan based on a reconfigurable modular furniture, the Lighthouse School, a yoga studio in Brooklyn defined by a serene interior; and the Lake House—based on a timber retaining wall punctured by a series of sleeves that connect the house to the site beyond. 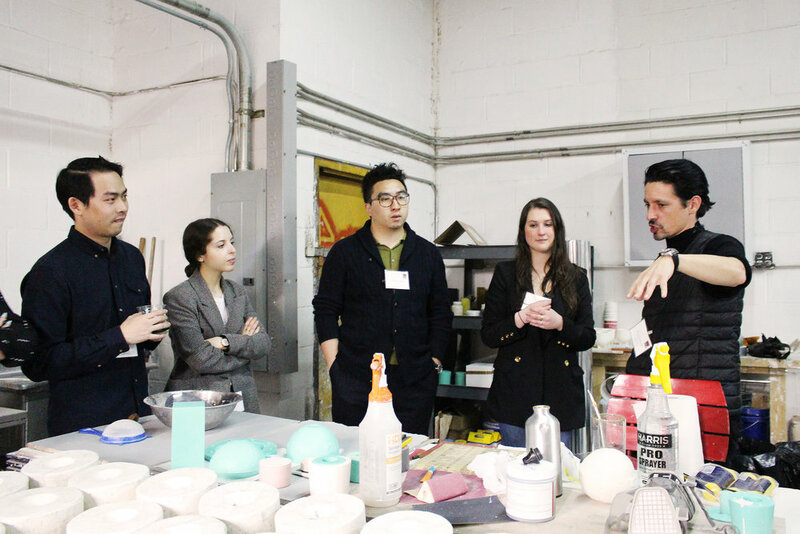 After the presentation, Frederick Bouchardy led attendees on a tour of the factory space. 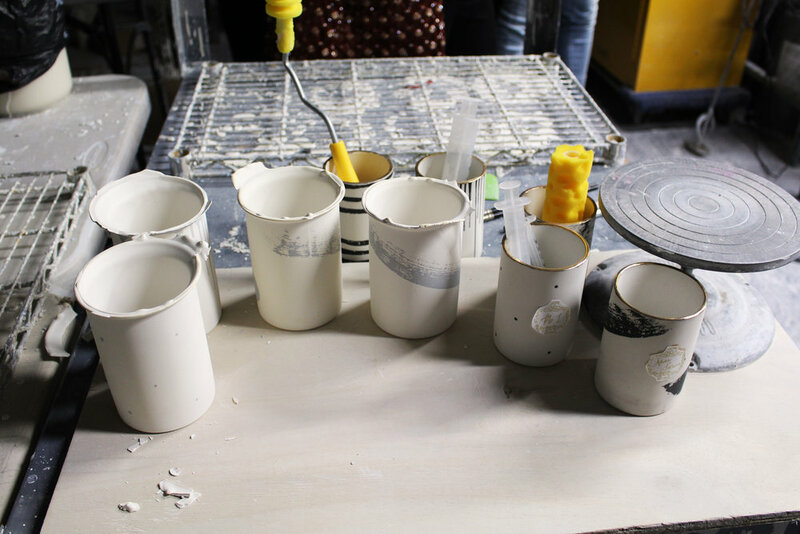 Alumni and guests were able to see production spaces outfitted for ceramics (with slip-casting molds and kilns) and wax forming (with silicone, ceramic, or 3D printed molds). The event ended at a scent development laboratory, filled with unique prototypes and objects of inspiration.